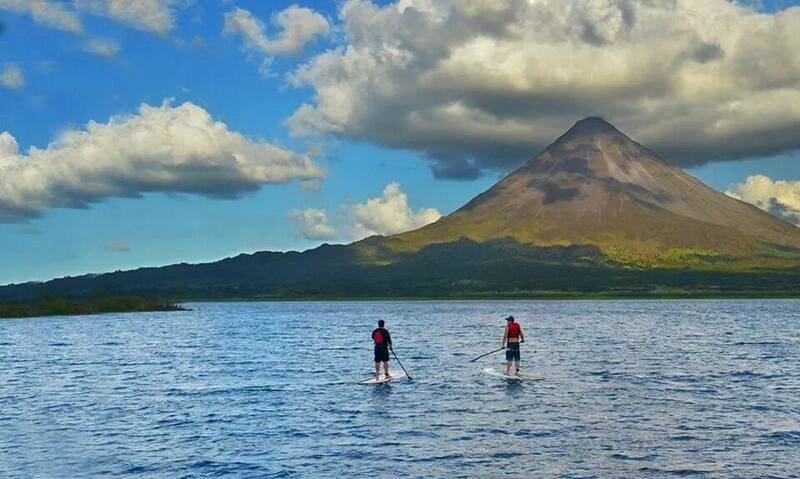 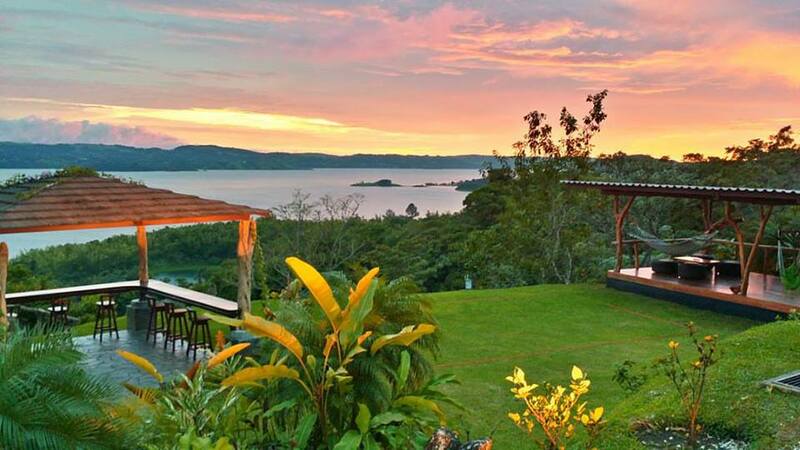 "Come and Find Your Pura Vida"
Casa Blanca at Lake Arenal features three wonderful homes. Villa I, a 2200 square foot two bedroom, two bath home. This home has exquisite lake views across the entire living area and master with a large guest room featuring double door walk outs to the front patio courtyard and tropical garden area. 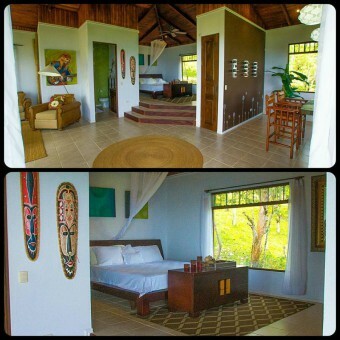 The Junior Villa is a large 1000 square foot, large master home with lake views while lying in bed or again throughout the entire living area. 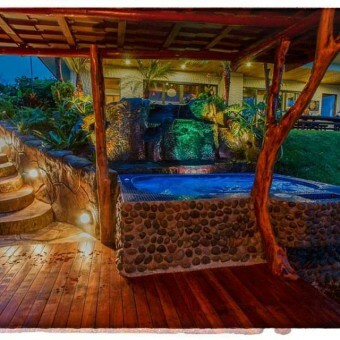 We provide free Wi-Fi on the property via DSL. 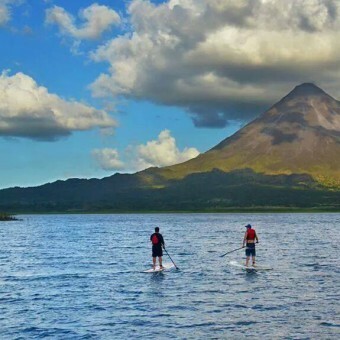 Nuevo Arenal has two grocery stores, two banks with ATM’s, a pharmacy, gift shops and a gas station as well as a farmers market and several bars and restaurants. 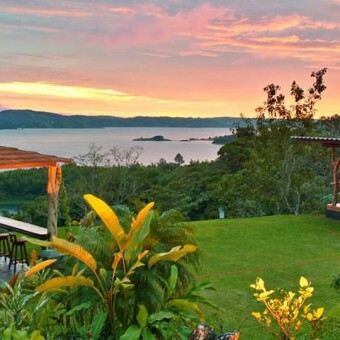 The town is only a few minute drive or an easy 15 minute walk from the house. 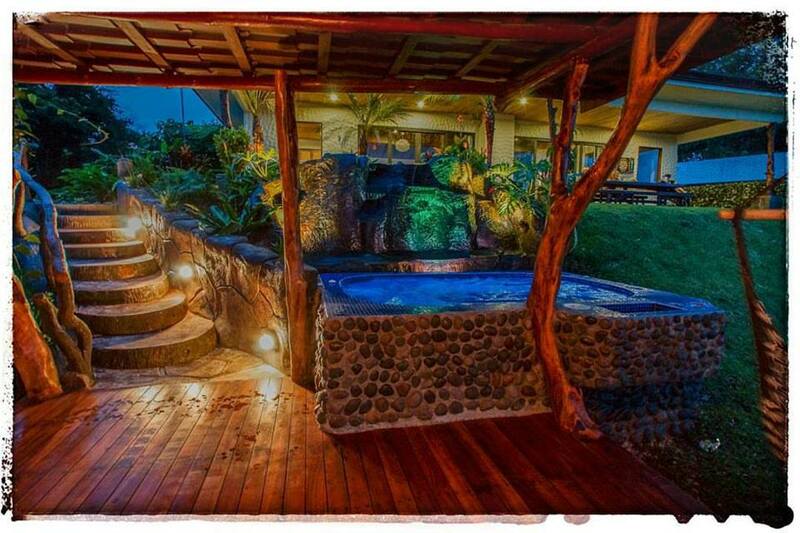 Located at the base of the community is the Gingerbread recently rated as the #1 restaurant in Costa Rica. 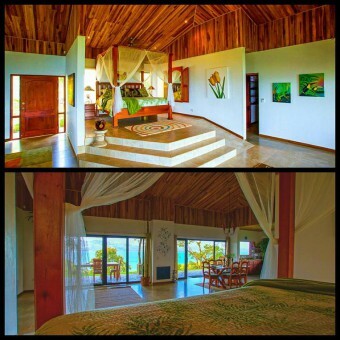 As a courtesy to our guests we will never have two quests on the property at the same time. 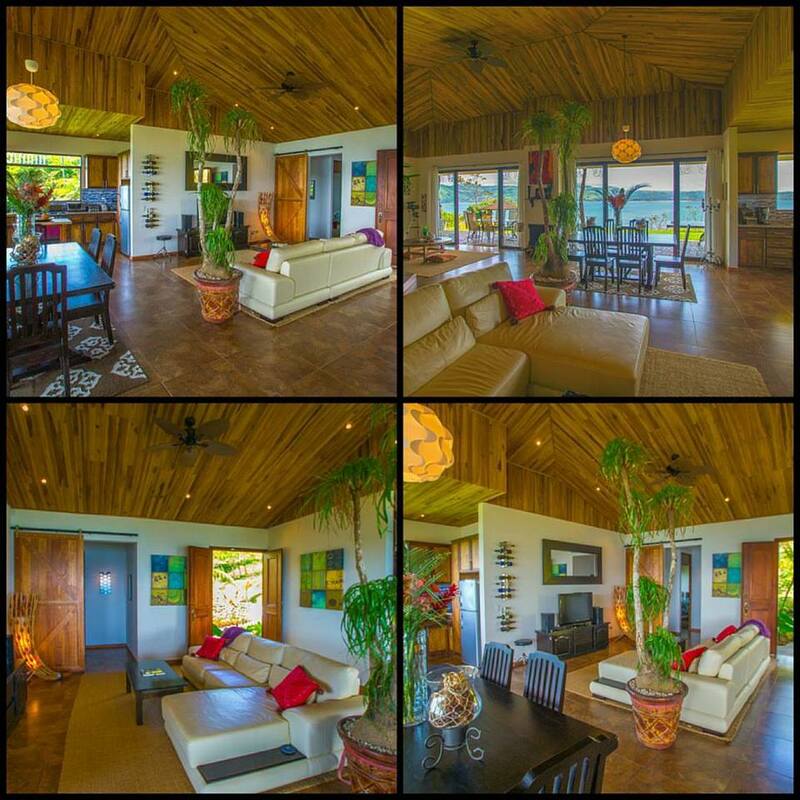 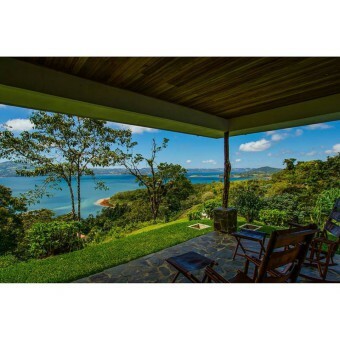 So just choose the home that best suits your needs and enjoy all that Costa Rica has to offer. We sincerely hope you enjoy your visit to Casa Blanca.